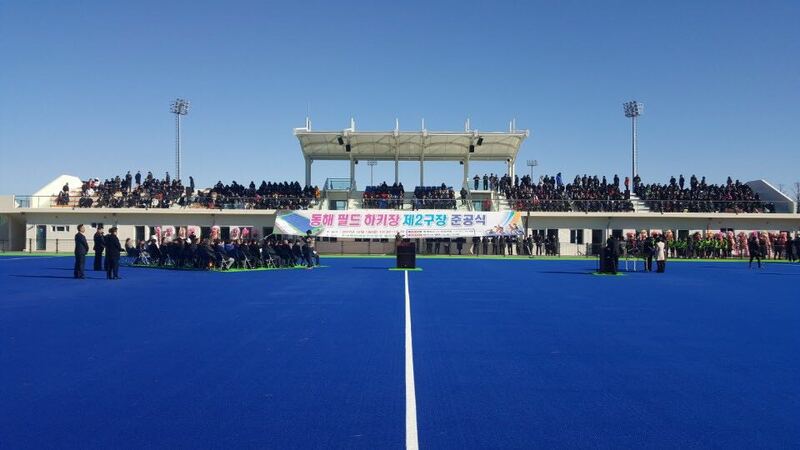 The venue and dates have been confirmed for the Women Asian Champions Trophy 2018 and the hosts will be Korea! The city of DongHae will be the center stage for the big event. 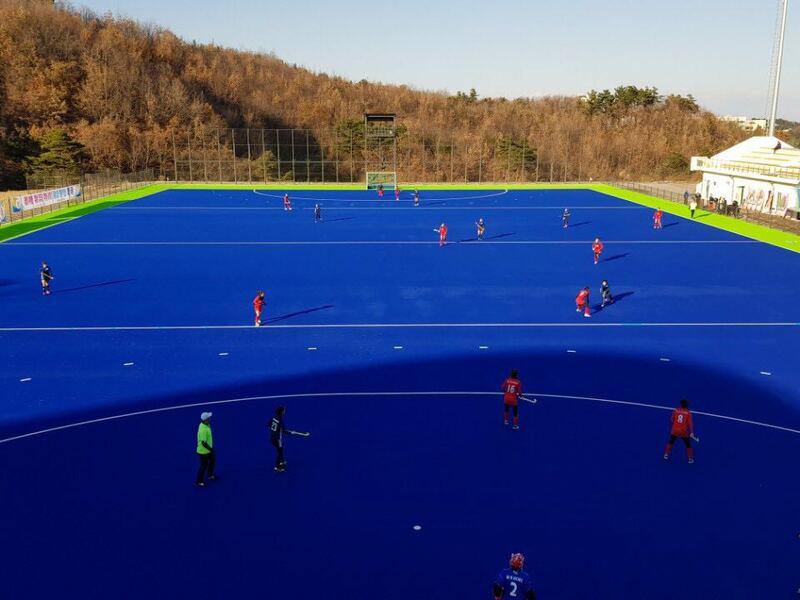 Korea hosted the Women Asian Champions Trophy in 2010 in Busan when hosts won the tournament in the final against Japan. India, China, Korea and, Japan have currently qualified. 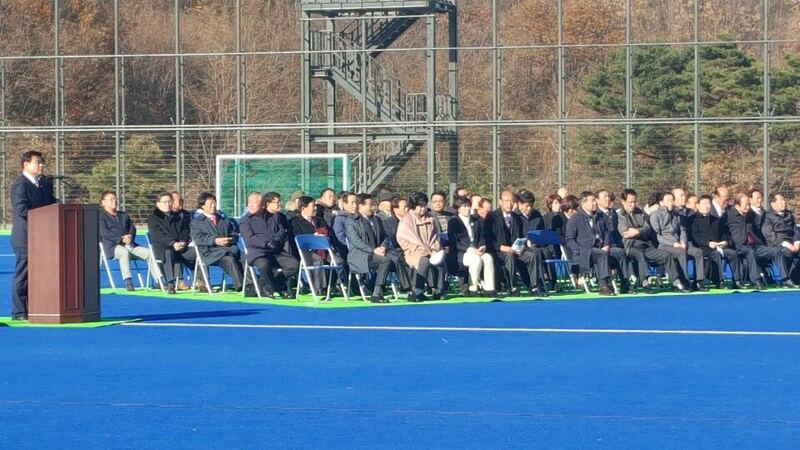 The tournament will take place from 13-20 May, 2018. 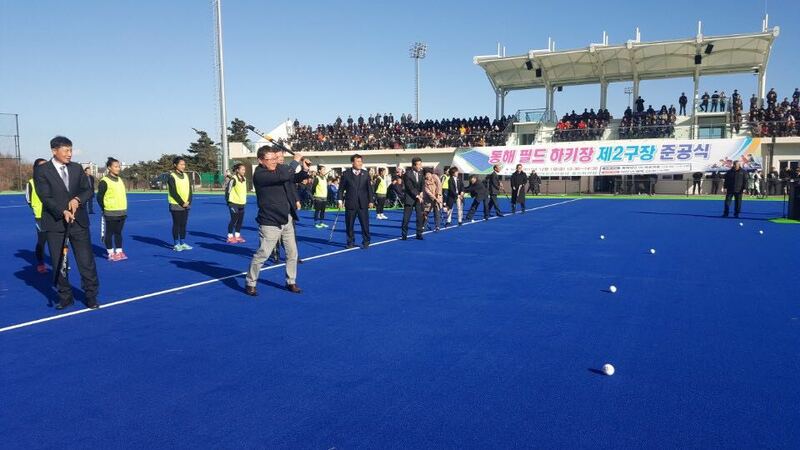 Below are some photos provided by The DongHae Hockey Association of the new stadium prepared for the tournament.